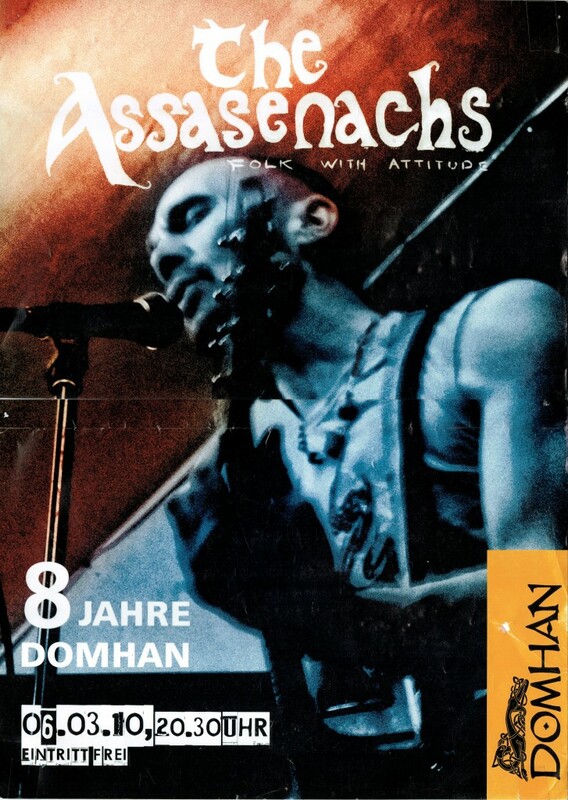 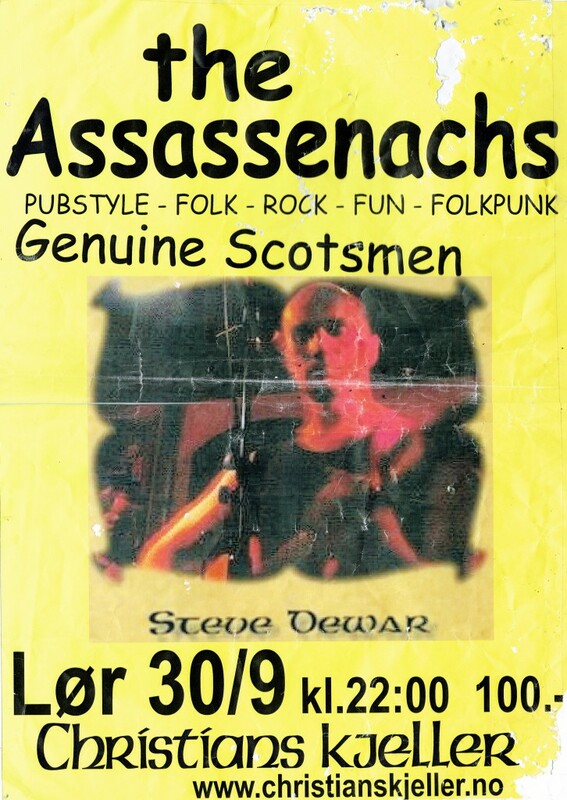 Throughout the years, The Assassenachs have played with all kinds of folk, all shapes, sizes and character. 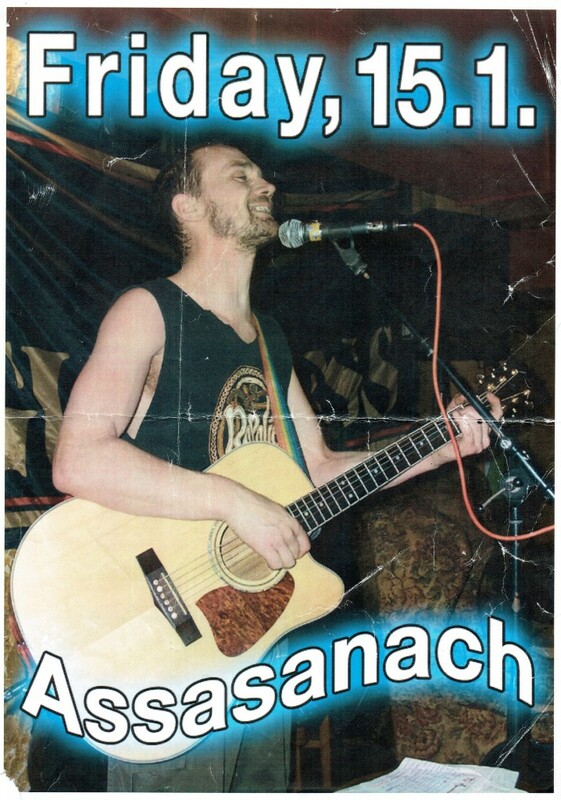 It has been a long, winding and sometimes treacherous road to get to where we are now. 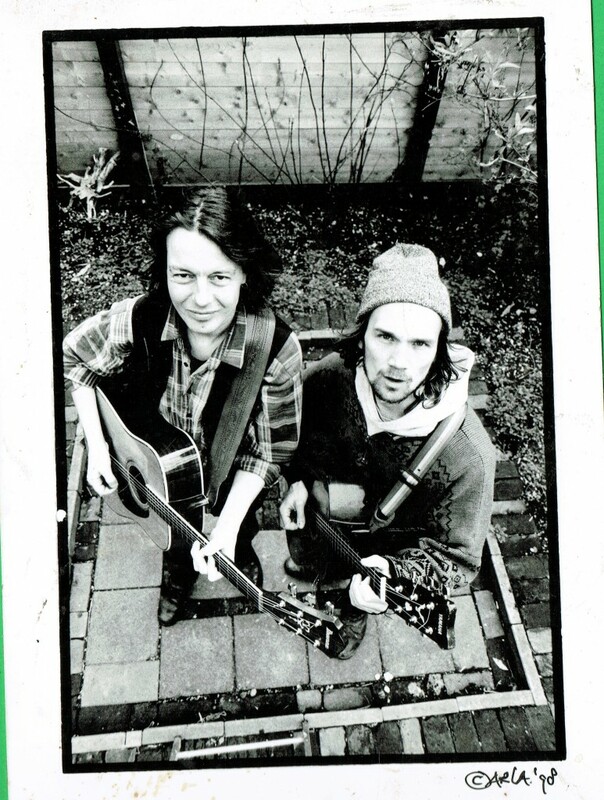 We have played some beautiful places and met some amazing people. 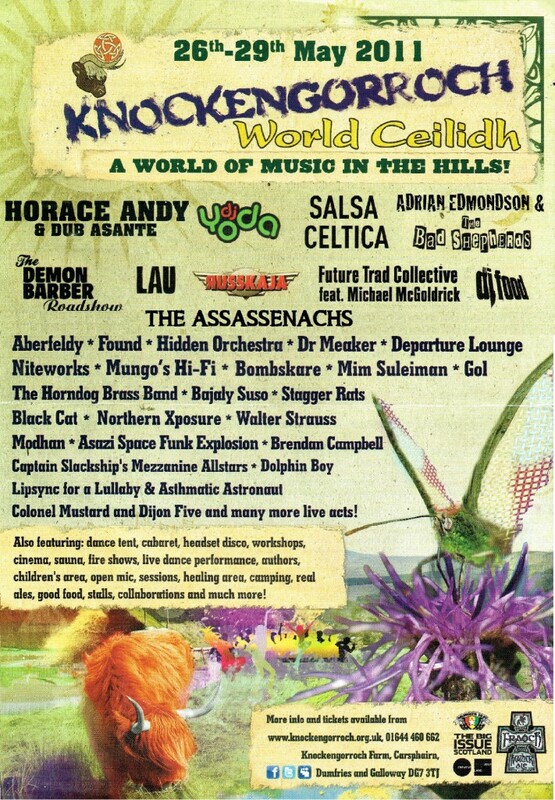 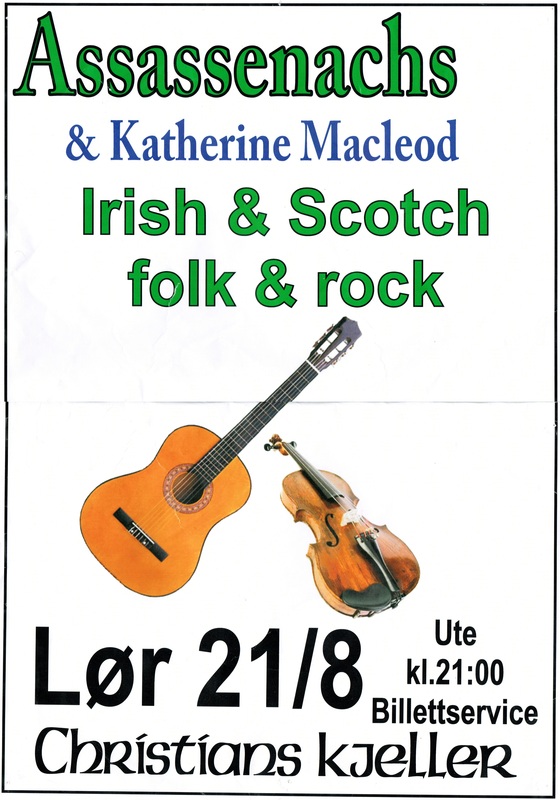 Some examples of those are to be found in the shape of posters and photos on this page: 3 times at Knockengorroch World Ceilidh in Scotland saw us playing alongside the likes of The Peatbog Faeries, Michael McGoldrick and Lau. 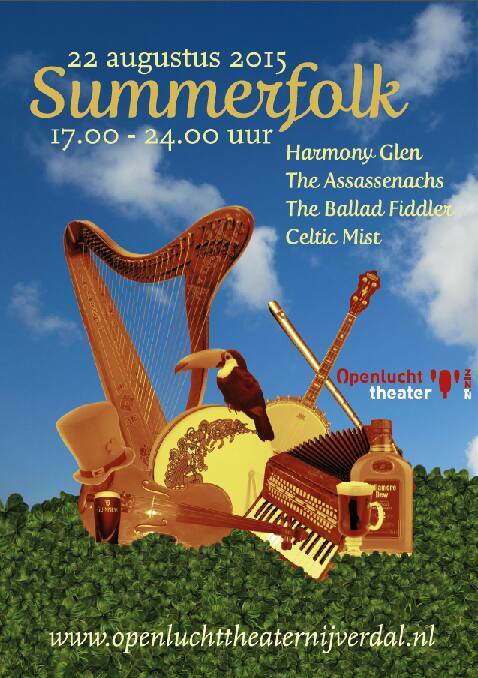 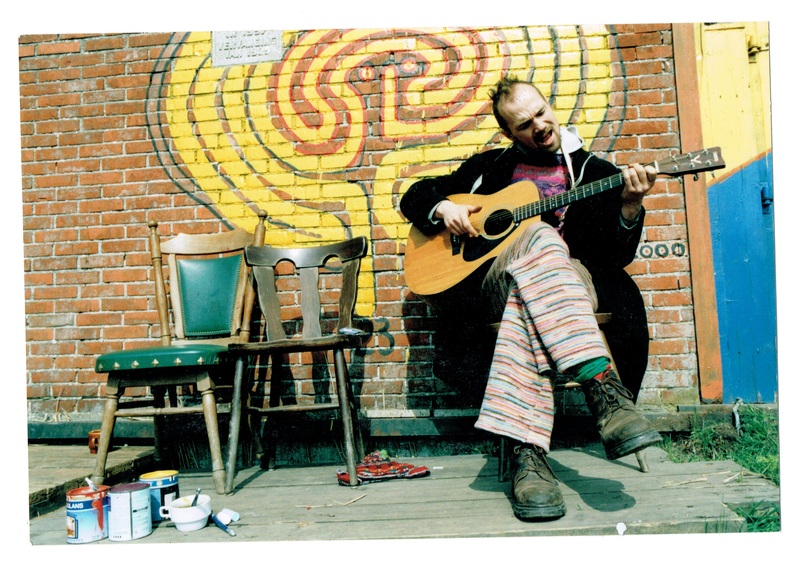 More recently we performed at Rapalje’s Zomerfolk Festival in Groningen…back in time again to the Kieler Woche (in 2013) with 4 or 5 sets per day for 10 days consecutively on the Guinness stage there. 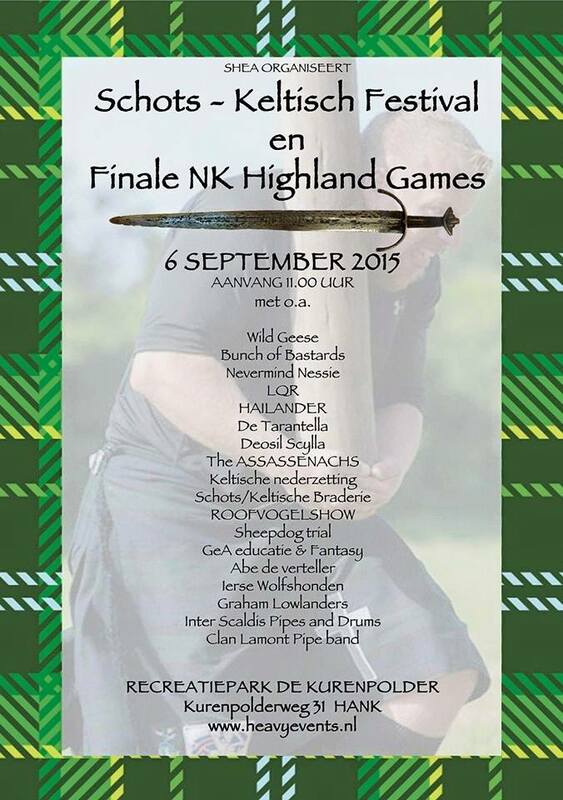 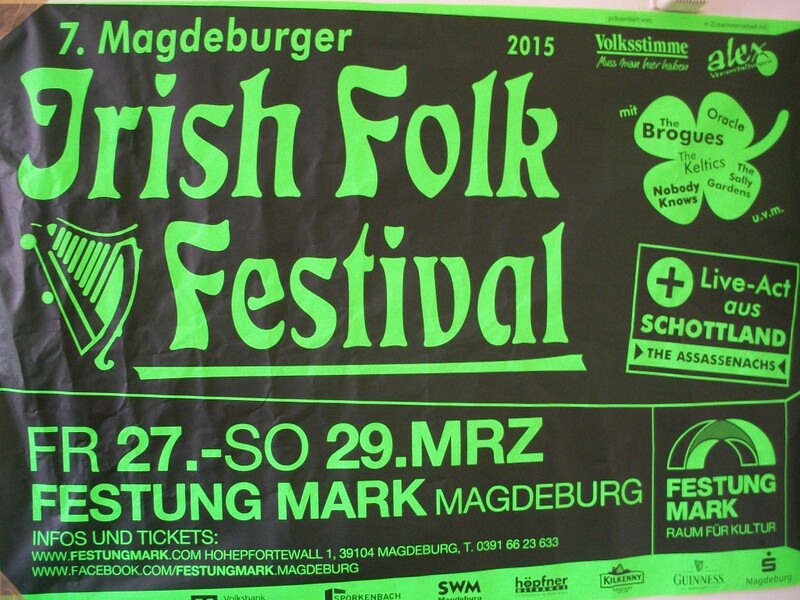 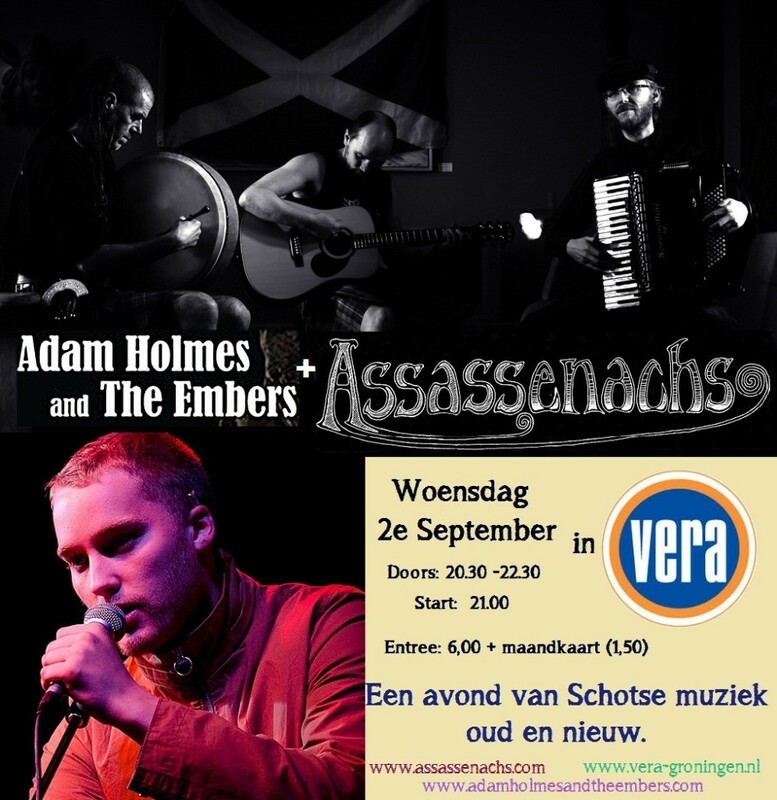 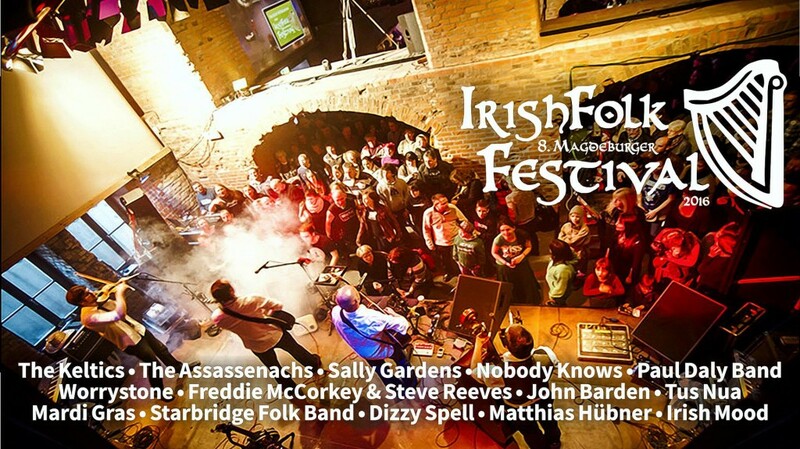 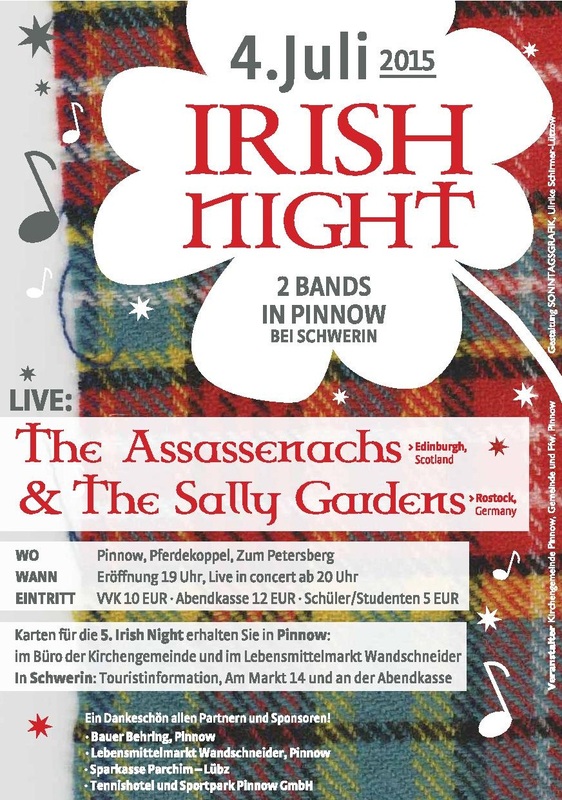 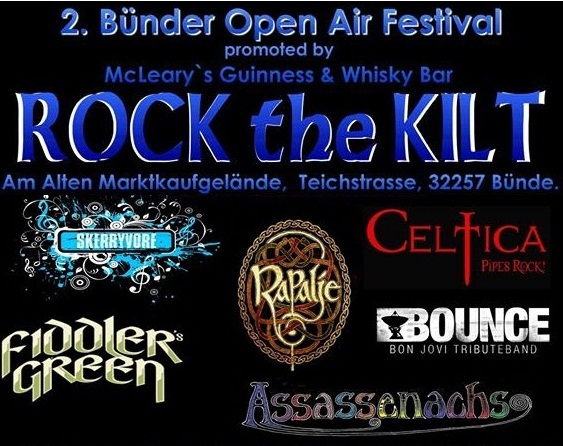 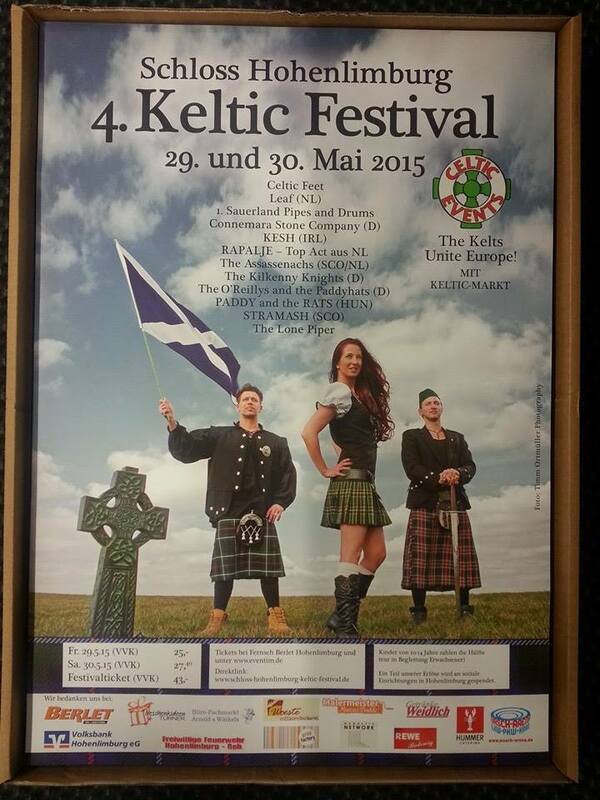 We have played cracking gigs at the Magdeburger Irish Folk Festival (for the 2nd year running now), Keltisch Festival Schloss Hohenlimburg, Rock the Kilt, the Balve Hoehle Irish Festival, F60 European Celtic Festival, Altburg Bundenbach Festival, Garden of Delight’s Felsenmeer Celtic Festival, Highland Games in Hank (NL)and Peine, Germany and not forgetting The Irish Night in Pinnow when it was 40 degrees and then the terrific thunderstorm that stopped Sally Gardens after 2 songs (luckily they get to return for 2016´s edition). 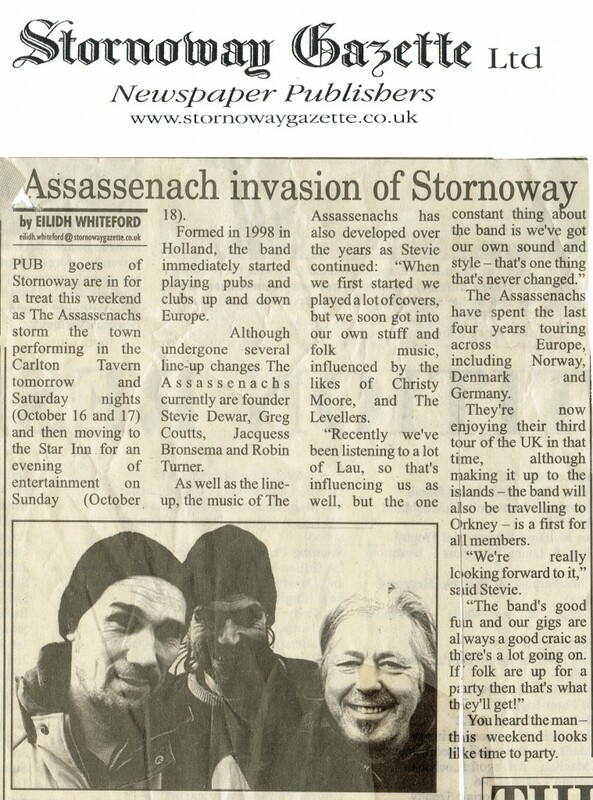 Some of our old favourite venues like Christianskjeller in Kongsberg Norway, Domhan in Wuppertal Germany, Art Carnivale Festival in Groningen, The Glenelg Inn accross the water from Skye and our very own O´Ceallaigh Irish Pub in Groningen have been joys to return to every year as well as our tours of Orkney, The Outer Hebrides and Scandinavia not to forget the gig at the massive Mayerwerft in Papenburg and just about every irish pub in Northern Europe. 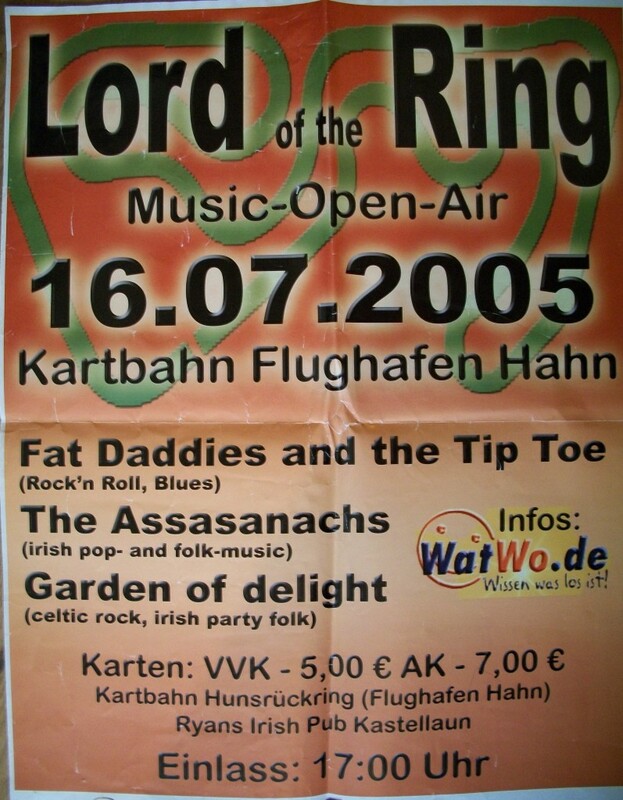 This page is a trip down memory lane for us and anyone who cares to take a peek.